Juggle at SJSU! Welcome to All! We meet on the Paseo de San Carlos lawns (or, if there's rain, under Duncan Hall). Juggle or learn to juggle with students, staff, faculty, and community; equipment and free lessons are provided. NEWS: Juggling makes your brain bigger. Juggle, teach people to juggle, and then juggle some more. We juggle regularly and at festive events at San Jose State University and nearby locations. 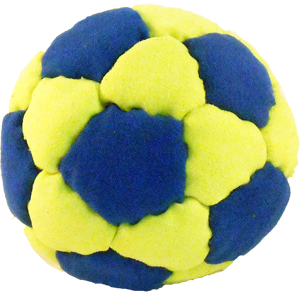 We juggle balls (first), then clubs, rings, diabolos, and attempt other circus arts. The most regular club members pass clubs, and most of these jugglers just learned how to juggle in our club about a year ago.